and more with our ultimate Tanjong Rhu guide. 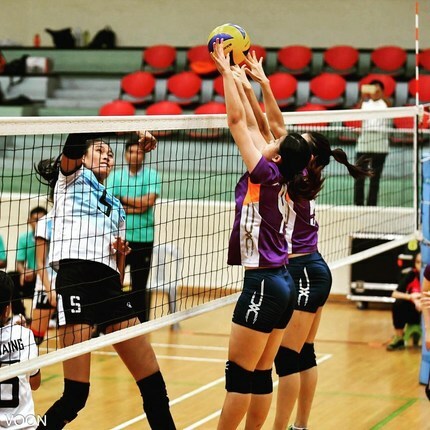 WHAT’S LIVING IN Tanjong Rhu LIKE? 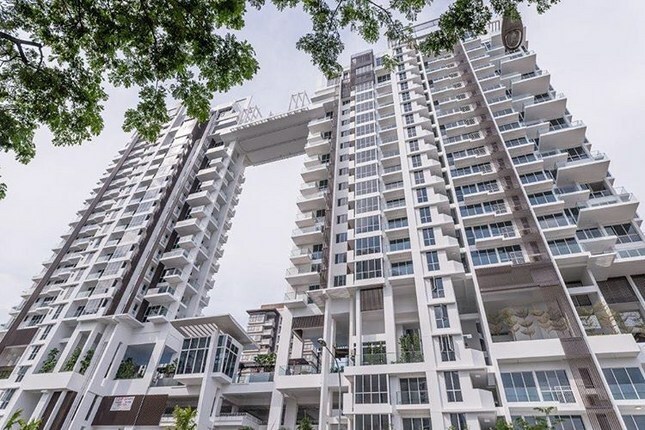 The name of this neighborhood was inspired by a species of tree that grew in the area, with “Tanjong” meaning “point” in Malay, and “Rhu” being the informal name for the casuarina trees that grew along the shorelines in the area. 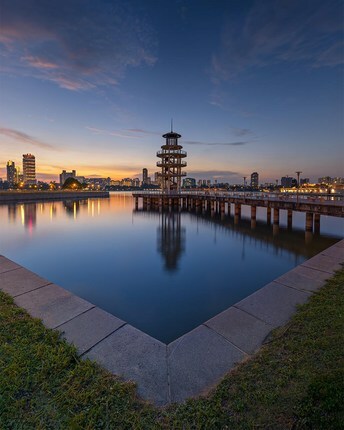 Once a bustling site for the shipbuilding industry in the 1800s, Tanjong Rhu also served as a dock for fleets anchoring in Singapore waters for trade. Now, a lone lookout tower on the edge of a pier is all that remains of those days, with the shipyards having been relocated to Jurong to make way for a residential zone. 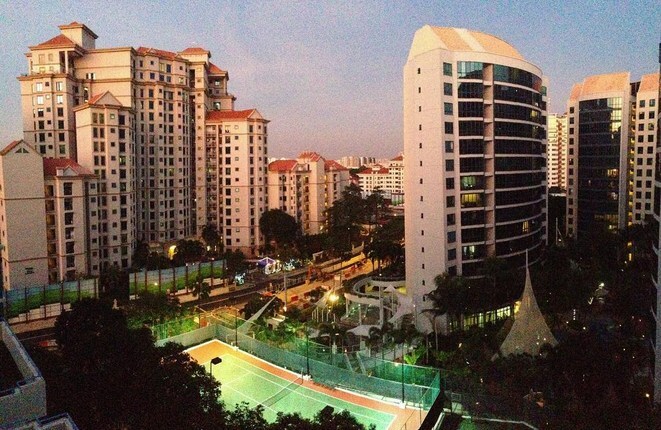 The Tanjong Rhu area is now home to several condominium complexes. 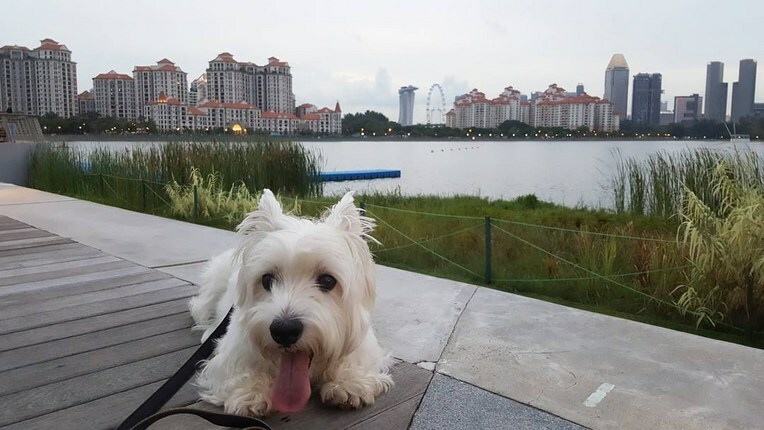 With athletic fields and parks, as well as an entrance directly into the iconic Gardens by the Bay, this is a great neighborhood for families with children. The waterfront promenade offers unobstructed views of the reservoir and is great for runners, cyclists, or even just casual walks. 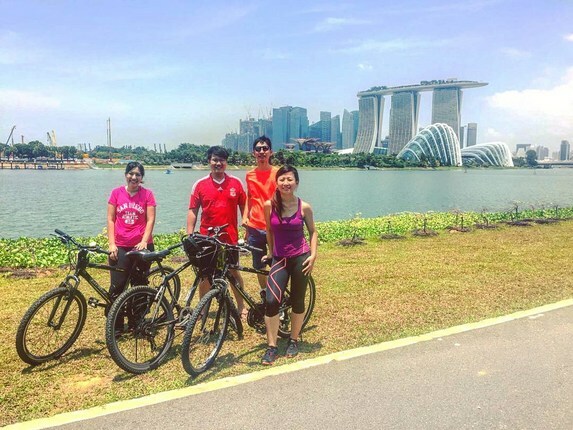 Cross the Tanjong Rhu bridge and you will find yourself within the vicinity of the Singapore Sports Hub, Indoor Stadium, and shopping malls where restaurants, retail outlets, and even a microbrewery are within walking distance. It must be said that Singapore’s urban planners sure know how to make the most of what they have on this tiny city-state. 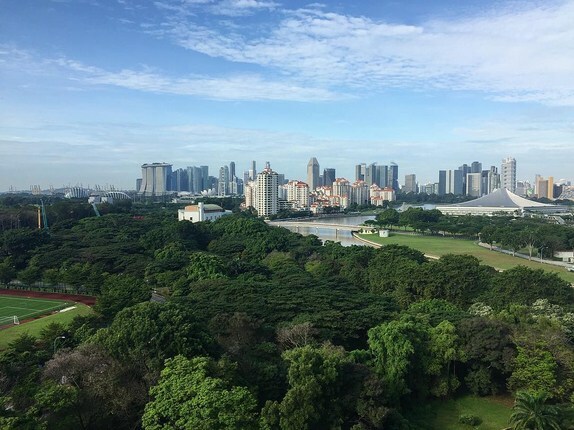 Tanjong Rhu is one of the most scenic residential enclaves in Singapore, with natural greenery, spacious fields, a beautiful waterfront view, and transportation links that make this little enclave a hotspot for home hunters. 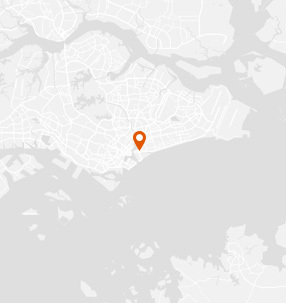 Tanjong Rhu is bordered on the north by Kampong Bugis and Aljunied, on the east by Mountbatten, on the south by Marina East, and on the west by Marina Bay (body of water). 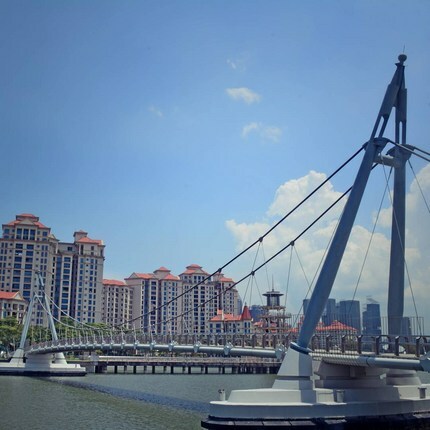 The Tanjong Rhu Promenade starts at Tanjong Rhu Bridge and ends at Gardens by the Bay (Bay East entrance), lining the water’s edge of Marina Reservoir. 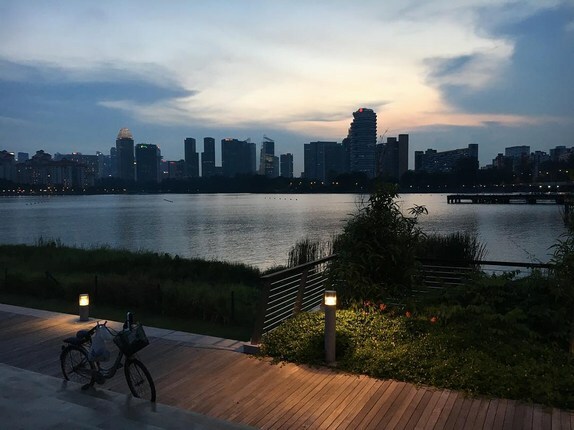 Stroll along this path and take in the clear views of the city’s skylines on this path, or enjoy the fresh air on an evening’s bike ride. 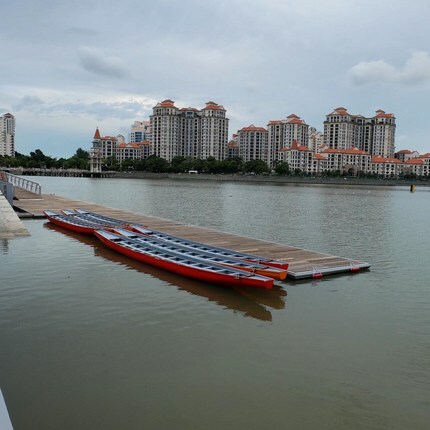 Sporting activities such as dragon boating and kayaking take place on the water, and large open fields along Tanjong Rhu View and Tanjong Rhu Place play host to football friendlies, kite-flying, and other recreational activities. 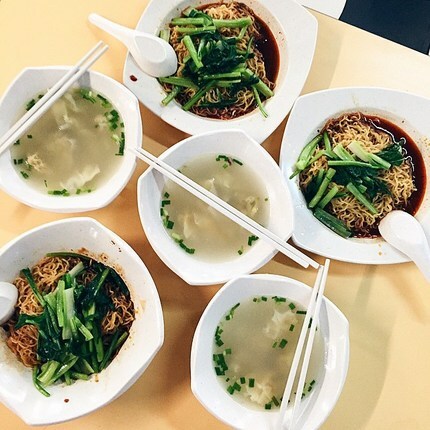 One of the largest and oldest hawker centres in Singapore, Old Airport Food Centre is a popular foodie spot for locals and is home to some of Singapore’s hawker legends. 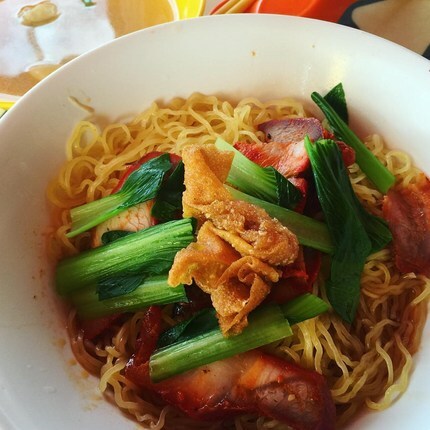 Only a 7-10mins drive from the Tanjong Rhu residential enclave, it is not uncommon to see rows and rows of hungry people queuing up for their favourite dishes at various times of day. A world-class integrated sports, entertainment and lifestyle hub, Singapore Sports Hub is the first arena in the world to integrate sporting infrastructures for categories such as rugby, cricket, football and athletics, with community and entertainment facilities. 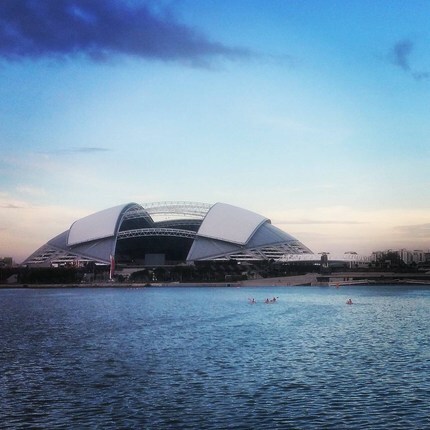 Encompassing the National Stadium, Singapore Indoor Stadium and Singapore Sports Museum, the Sports Hub is not reserved only for elite athletes, with facilities at the OCBC Aquatic Centre and Water Sports Centre being made open to the public. 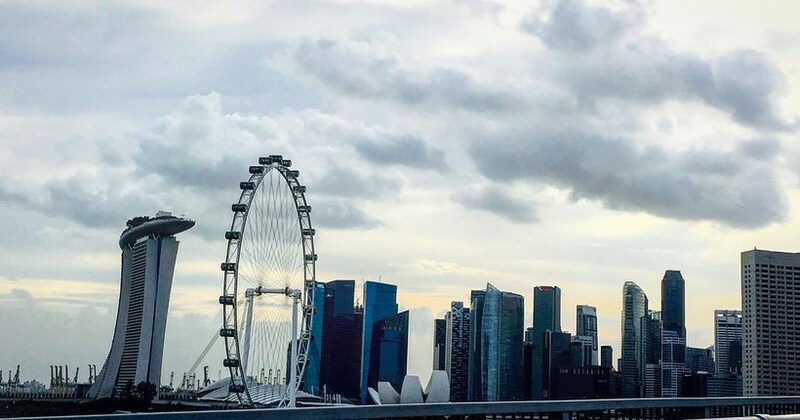 Located within Singapore Sports Hub, this mall packs high-street fashion, a ton of sports shops, and even Singapore’s tallest indoor air-conditioned rock face. A small water park rests on the rooftop of the mall, which includes a pool for adults to chill in while the kids have fun with other water features. The mall has several restaurant options and a supermarket for all your basic needs. 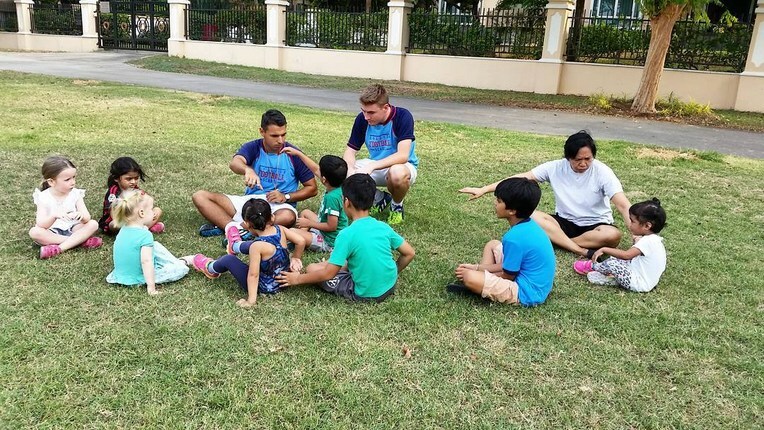 An 8-min walk or 5-min drive away from Tanjong Rhu, the Goodman Arts Centre is committed to enriching lives through the arts, serving as a common space where artists, enthusiasts, and neighbouring committees can come together to experience the arts. The centre’s calendar is filled with arts festivals, performances, forums, and open workshops and classes for the public. 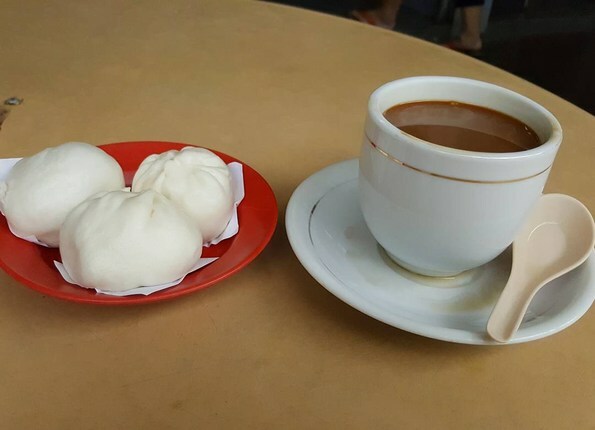 Aross the Tanjong Rhu bridge and a short walk from Stadium MRT, Kallang Leisure Park is an old-timer in the neighborhood, first built in 1982 and recently rejuvenated to include a multiplex cinema, a bowling alley, and an ice rink. This neighborhood mall offers a variety of retail and dining options, as well as music schools and martial arts studios for kids to pick up a cool new hobby or two. 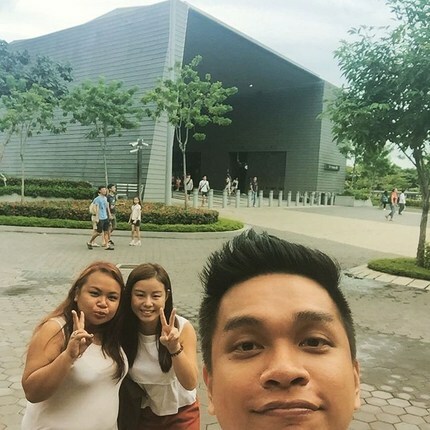 Photo Credits: Thanks to @jessleo_28, @tertan, @zhicken, @weeyan_06, @donutthewestie, @taufiqsalihin, @lkzx, @ernesttjm, @ishootscapes, @arnoldmichael, @stellanera_design, @dieanners, @annammooo, @ngkokwai, @j03w00, @dario_reicherl, @cin_fusta, @sportzeeee for your great photos of this neighborhood!